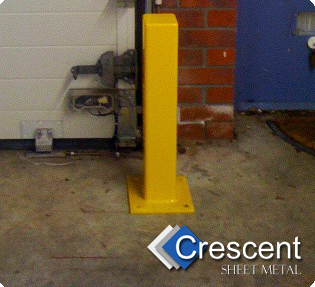 Crescent Sheet Metal produce a wide range of medium and heavy duty door protection bollards and security posts to protect against accidental damage in bolt down or cast in types..
Our bollards and posts can be produced in steel or stainless steel and we can powder coat steel bollards to suit the customers requirements. Safety barriers, barrier hoops and cycle hoops for use in forecourts and building access areas can be constructed to meet your specific requirements protecting property and ensuring separation of vehicles from pedestrians. 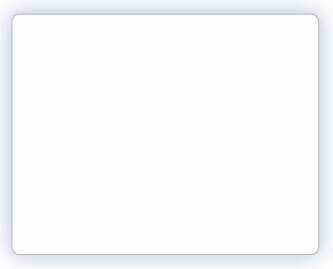 Crescent sheet Metal can produce posts with enclosures for ancillary equipment and access controls such as card readers, intercoms, key access pads. Fixed and opening height restrictors are constructed on a one off basis to suit each individual installation and user requirements.